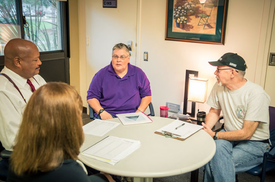 The Secretaries of Defense, Veterans Affairs and Homeland Security will develop a plan to ensure Veterans’ mental health care for the year after separating from service. 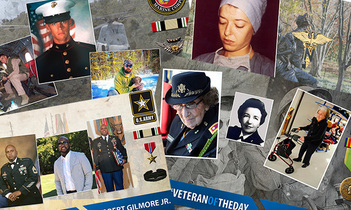 The U.S. Mint coin and medals honor the 4.7 million American men and women who served during the war, and they help to support WWI education and commemorative programs. 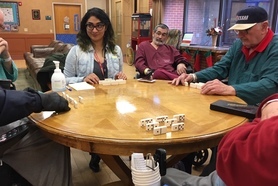 VA recreational therapists use a wide range of activity and techniques to improve the physical, cognitive, emotional, social, and leisure needs of Veterans battling psychological and physical illnesses. 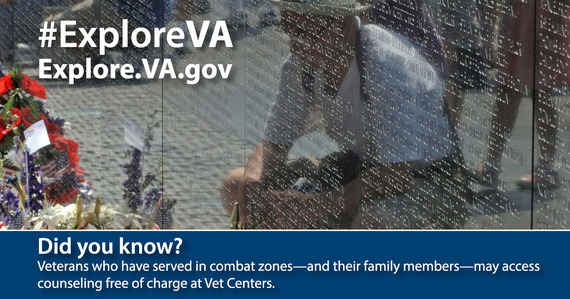 This week we honor Navy Veteran Thomas S. Monson. 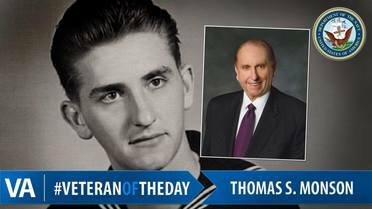 As he approached his 18th birthday in 1945, Tom enlisted in the U.S. Naval Reserves and anticipated serving in WWII in the Pacific theater. Tom was sent to San Diego for training, but with the end of World War II was not stationed overseas.